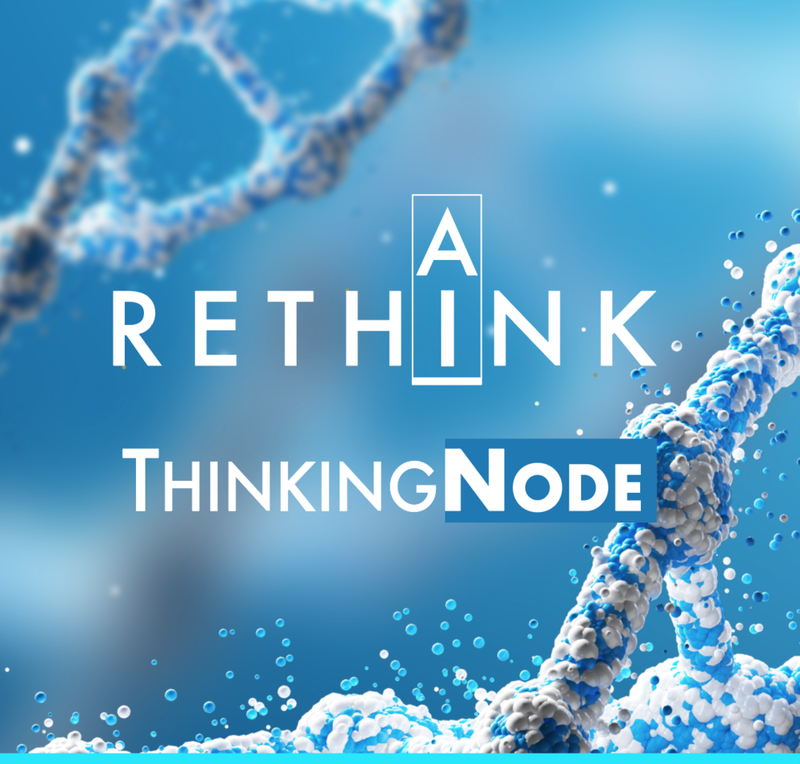 ThinkingNode™ is a next-generation AI company. We apply a new, Distributed AI approach for problem solving rather than using machine learning for pattern recognition. Our tools provide a powerful way to model complex knowledge and then computationally reason through any number of possible calculations, inferences, and simulations – with or without data. We have developed a breakthrough Reasoning Computing platform. Instead of using data to discover correlations, ThinkingNode™ works directly with human expertise to build thinking engines capable of representing causation. Our solution produces sophisticated reasoning for solving complicated problems without asking the expert to explicitly code for all the inference combinations. Reasoning Computing is not new, however existing approaches have not been able to scale. Distributed Reasoning Computing by ThinkingNode™ can. Our platform goes beyond traditional Problem Solving systems by using a distributed AI system rather than the traditional mono-inference engine of expert/symbolic systems; each ThinkingNode™ concept is a mini-inference engine allowing the finest level of tuning for the inference strategy. Solving difficult problems using large quantities of knowledge or complex combinations. Gaining a true understanding of what’s going on in a complex system - to be able to justify the results and improve the system in addition to simply getting an answer. Keeping current with and making sense of the flood of information and knowledge continuously generated by both human experts and Machine Learning. Inferring new knowledge from existing knowledge, something we humans do quite well though we are limited in our ability to scale our reasoning. Solving problems where Complex Knowledge must be combined using both correlations and causations, and in particular when only sparse or partial data may exist.